Posted on August 20, 2015 by Konstantin Kovshenin. 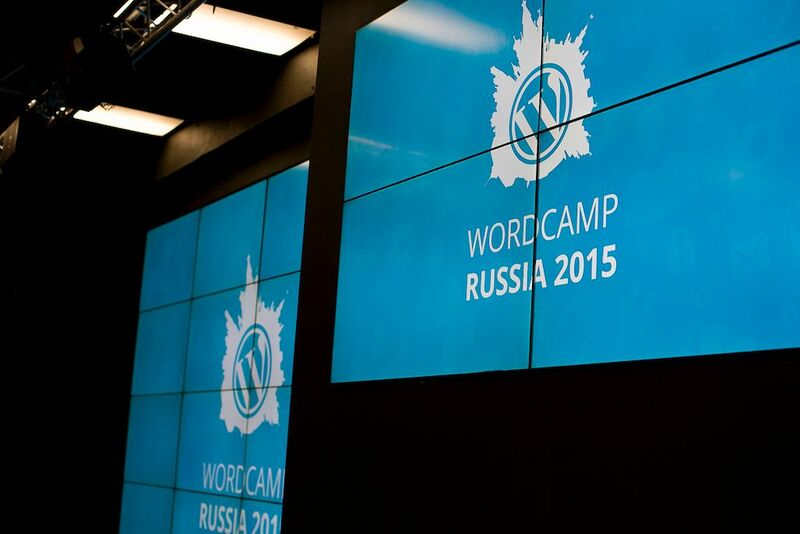 This entry was tagged events, russia, wordcamp, WordPress. Bookmark the permalink. Thank you so much for the event! I enrolled on it pretty accidentally and did not expect much (to be honest I thought the conference will be full of crazy men who talk about coding), but I was sooo impressed and still digest all the knowledge I got. Amazing community. So glad I decided to participate. Thank you for organizing it! !